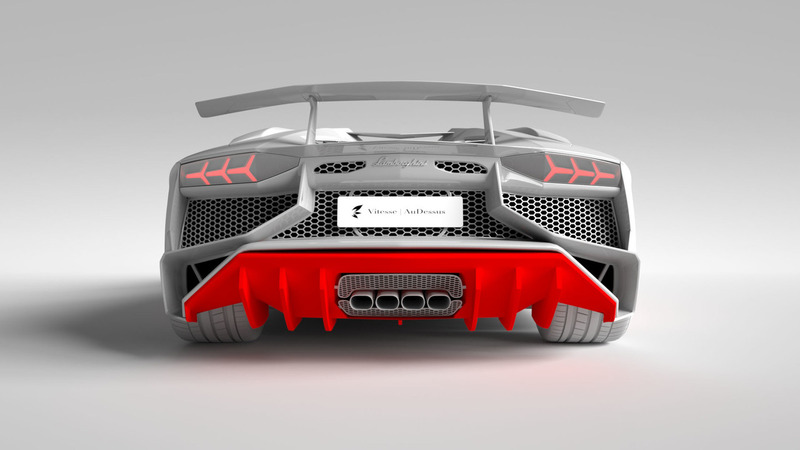 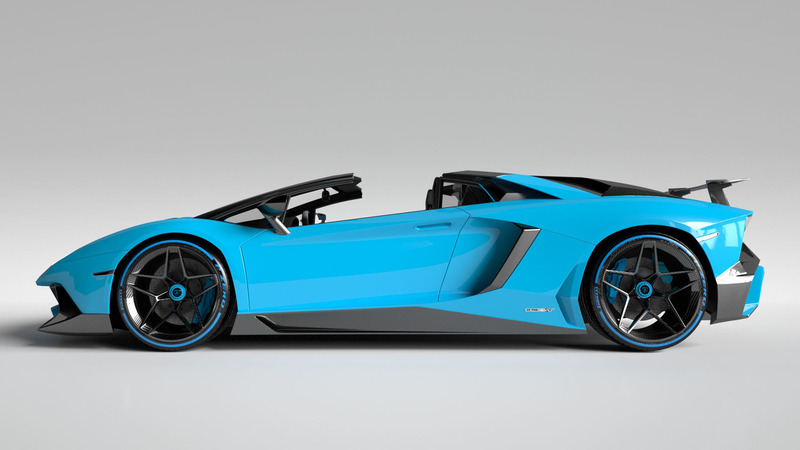 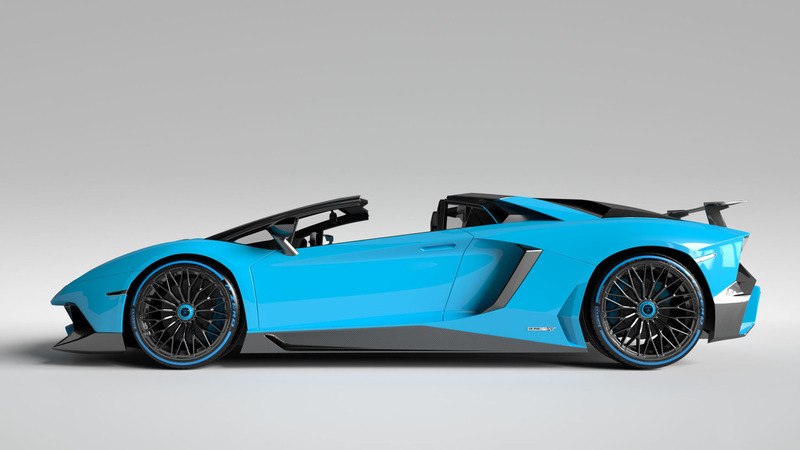 Vitesse AuDessus, an American automotive modification workshop has created a unique modification work of Lamborghini Aventador LP750-4 Superveloce. The supercars are given a higher quality body components, by using a premium carbon fiber. 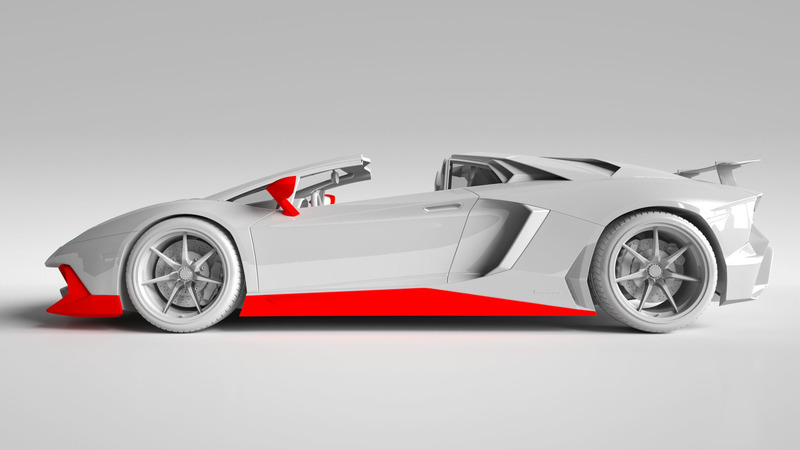 Embedding this component from the front bumper, side skirts, rear view mirror, the wind splitting at behind, and also the hood. 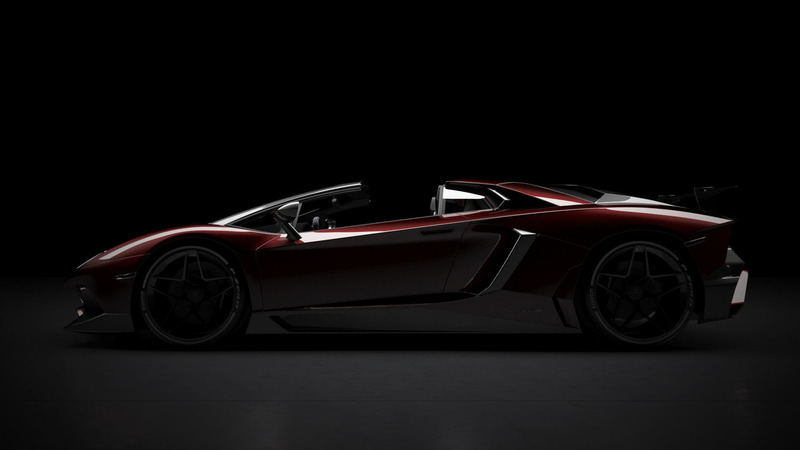 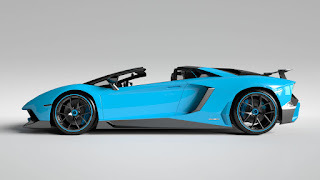 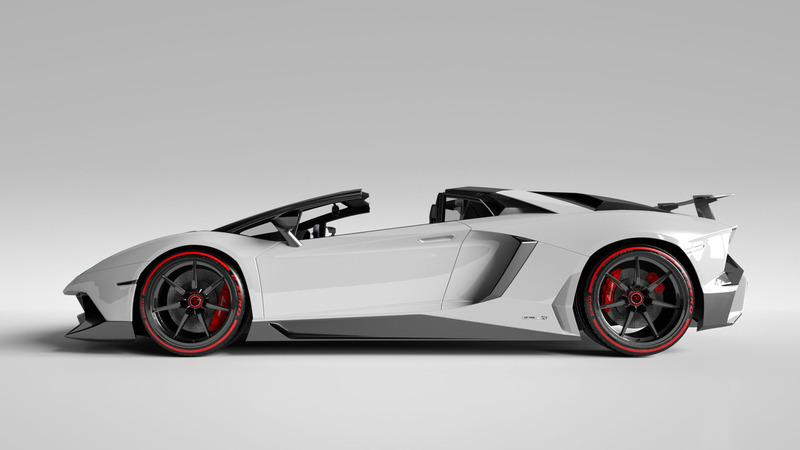 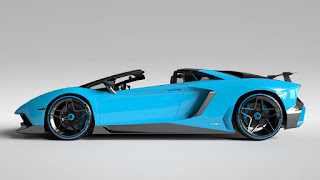 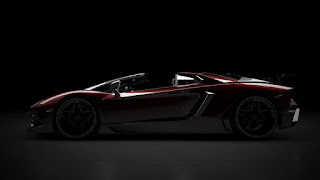 Do not miss the wheels of the Lamborghini Aventador Superveloce also be replaced with carbon fiber. 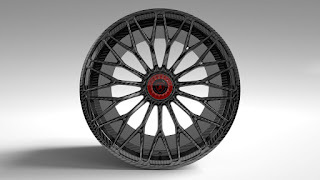 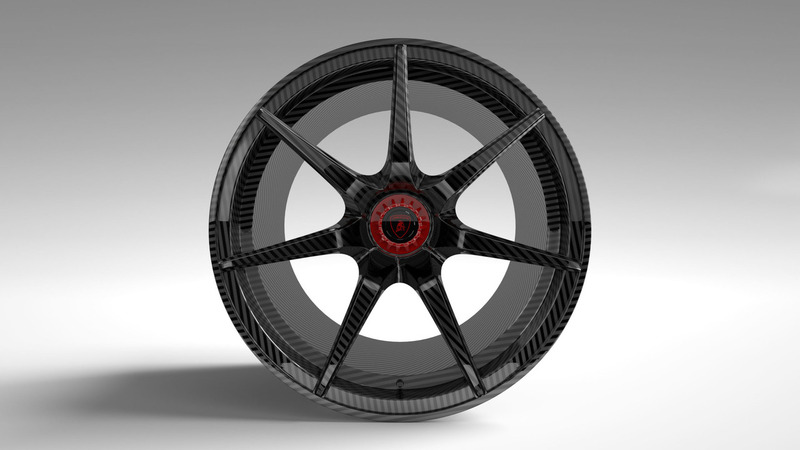 "Our wheels are the lightest and strongest on the market today. With a weight reduction up to 25 kg, these alloy wheels can improve the car's acceleration, handling, and fuel saving," said CEO of Vitesse AuDessus, Stefany Sanchez. 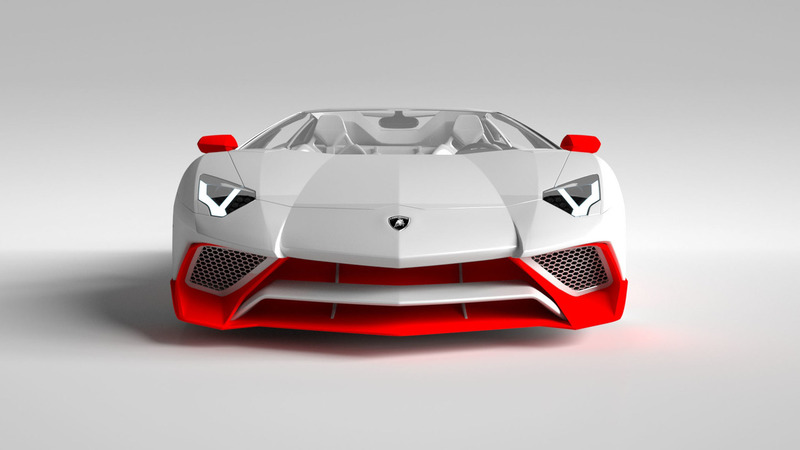 Meanwhile, for its body covered with the very unique color of white and red. Those blend of colors, of course, will take a lot of attention on the street. 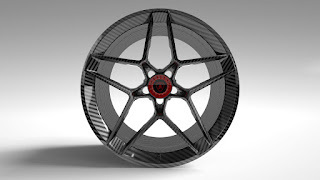 Besides the color combinations mentioned above, Vitesse Au Dessus featuring several other color combinations are interesting and also some choice bespoke carbon fiber wheels.